Increasing backlinks for a website or blog is an important aspect when it comes to marketing the website or blog. This is in order to have your website/blog in the main rankings of the page. This could not be done over night. There is a process on how to increase the backlinks on web pages and blogs. 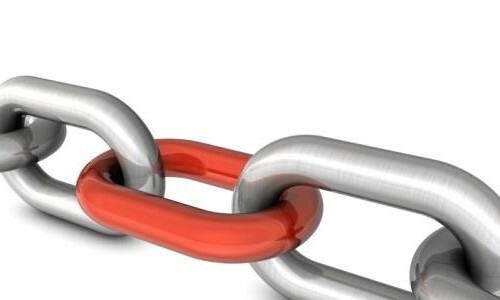 Gaining backlinks has become an important aspect of business. It is one of the way to increase “off page SEO score” of a blog. 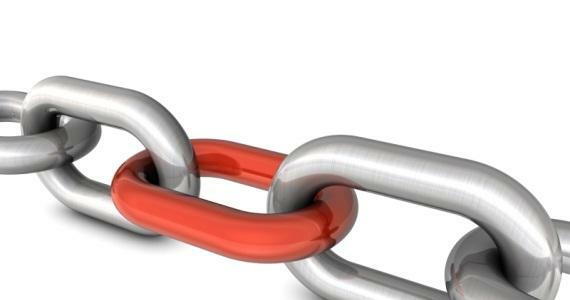 There are several ways to increase backlinks in a web page or a blog. Always write unique and great content for your website/blog. People often visit those blogs where they find something new and interesting. Google loves unique content. 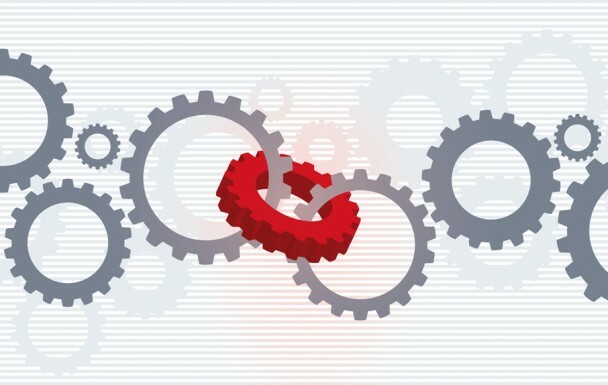 Other bloggers will automatically link to your blog if they find nice content. Getting one way links from other blogs appear natural to Google and it will also help to increase PR of your blog. You need a little bit promotion of your content via social bookmarking, so that users could find it. Another advantage of posting great content is that the user might share that content via social bookmarking on Facebook or Twitter which will fetch you additional traffic for your blog. Guest posting has become very common post penguin update. This allows you to write a blog post for some other blog and post your blog link at the bottom. If you need to find out for whom you can write blog post, then just open Google and type “inurl:<Your Keyword> write-for-us“. This will list down the sites that support guest posting. It is therefore recommended to choose blog which have high PR(Page Rank) to get the most benefit. There are numerous forums out there on internet which can give you quality backlink. You need to be a member of such forums to reply to various threads. Once you become member, you can put your blog name in your signature. Before targeting any particular niche, be sure that forums gives you dofollow link for the link in your signature and that forum has high PR. Warriorforum is one such forums. Don’t bombard these forums with junk comments as you may face the risk of being banned by that forum and also from Google. When it comes to blog, it is always good to subscribe to other people’s blog. And then it is not harmful to add some positive comments. This will help anyone who reads these comments to come back to your blog and read the content. Each of these posts increases popularity. So comment more. Social networking sites like Facebook, Twitter, Google Plus and social bookmarking sites like Stumbleupon, Digg, Reddit play a huge role in getting organic traffic as well as giving quality backlinks for your blog. Social networking sites generally have high PR and are most frequently visited by people. social media has much wider reach than any other platform. You can sign up for some online services that can post your newly published blog post or article to high PR social bookmarking sites. Not only they would give quality backlinks but also gives good amount of organic traffic. Article sites like hubpages.com, squidoo.com, goarticles.com offer quality backlinks in exchange of some unique content. These article directories possess high PR and trusted by Google. This is also known as article marketing. Few things that you need to keep in mind are that you should only target high PR article directories, offer unique content and use diversification in anchor text. Apart from that, make sure that the article directory will give your blog a dofollow backlink, since search engines look for dofollow links. Press release is another effective way to get quality backlinks from press release websites. Press release sites are often in news are picked by news sites more often. They supply decent traffic to blogs and websites having great content. Before giving out press release, make sure you catchy title and good description which makes people curious about your website. Also, insert the link to your blog with in body of your content. This is one the most traditional way to build backlinks for your blog/site. You can contact the author or webmaster of the other blog and tell him that are you interested in exchanging link with their blog. If you blog is fairly new, then you can use it to get some backlinks for your blog. Although, this doesn’t work anymore post penguin era, but still there are bunch of bloggers who still use this technique to get backlinks. Another great way to increase backlinks is to create an eBook related to your blog niche and upload it on to some document sharing websites. You can leave a backlink back to your blog. Document sharing sites such as Scribd.com have high PR and can give you quality backlinks. You can even upload one of your blog post as PDF and share it on some file sharing sites. You could also write reviews for other people’s products and services. If they find your review useful they will automatically link it from their blog. Most of the bloggers in technology niche write review for hosting companies, latest mobiles, SEO services and many more. Its better to review newly launched products, so that product owners gives quality backlink from their home page. Finally one thing that you could do is hire a SEO agency to maintain your website or your blog for you in order to promote it. This is a big risk and this should be done with great caution. You should examine and research well as to what they are requiring and what are the terms and conditions. And make sure that they will improve your website and put it on search engine rankings. If not you will only be wasting your money on a marketing program but there will not be any effect. There is much software; programs online which they promise you to increase your traffic to your page. But most of them are fake and do not offer even 1% of what they promise you. At the end of the day you will be fed up and disappointed of the money you wasted on them. Nothing is free in this world, and to gain a good ranking get more backlinks, you will need to work hard for it. Things will not work in a day or two and it will take several months and even years. So make sure not to give and have persistence to fight through day by day. There was a successful blogger who mentioned that it took him at least 2 years for the real traffic to generate and be recognized. Success does not come from one or two days. If so many people would have been successful in days and earned millions and billions. Think logical, follow guidelines do a lot of research and come up with the best solution.